Right-angle medium duty clamp, aluminium - boom 25mm square, mast 30-50mm dia. 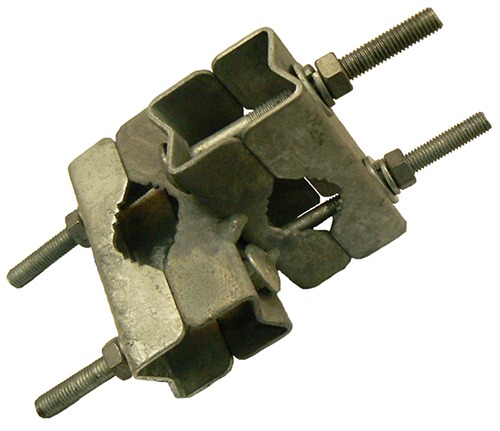 Right-angle medium duty clamp, aluminium - boom 25mm square, mast 50-60mm dia. 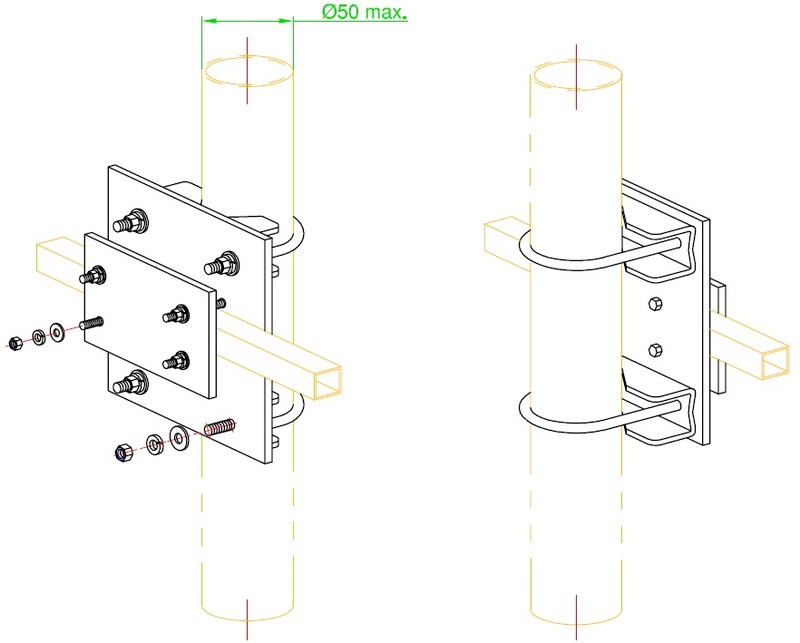 Circular polarised Yagi medium duty clamp, large, aluminium - boom 25mm sqaure, mast 50-65mm dia. 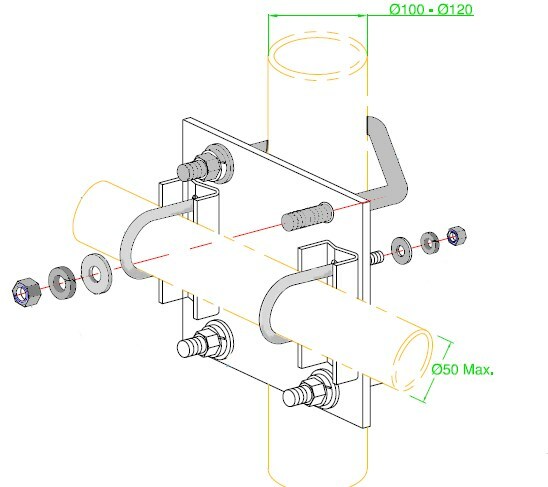 Right-angle heavy duty clamp, extra large, stainless steel - boom 30-50 mm, mast up to 120 mm dia. Right-angle medium duty clamp, stainless steel - boom 25mm square, mast 30-50mm dia. Right-angle large duty clamp, large, stainless steel - boom 25mm square, mast 60-75mm dia. Right-angle medium duty clamp, large, stainless steel - boom 25mm sqaure, mast 70-90mm dia.